We are starting in a computer world and almost everything are improving and having a new design. Most of the people wanted to have a new design or style. 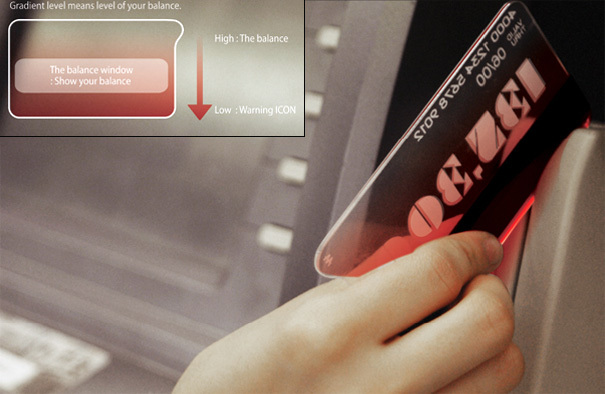 Im looking for new kinds of credit card or new design. 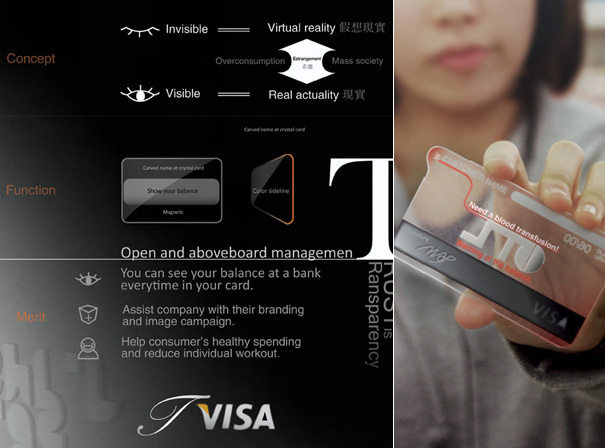 I just found this tricard a credit card concept that is clear card and it shows your balance in the card. 0 Responses to "Credit Card"